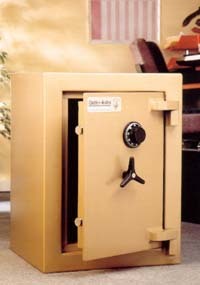 We offer a safe opening service nationwide for any make or model of safe, if you have lost the keys or the combination or both we can efficiently get the safe open for you without disruption to your home or business. 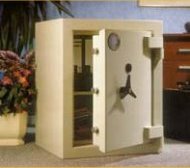 Many safes can be picked open without damage to the actual safe, in the case of a faulty lock and the safe has to be drilled open then the repair will be of a very high standard returning the safe to its original quality and security. We carry most types of locks and can replace the lock at the time of repair should you require a new lock, we can also cut keys on site to your existing lock should you require further keys. All safe opening prices are quoted in advance and you will also be quoted the prices for new locks and keys should you require these, you will know the exact total price before any work is commenced and we will email any quotation or invoice that you require. Whatever your problem please don't hesitate to contact us on 01933 675551. Please note: We work on payment on completion terms only unless by prior arrangement.